Nintendo’s upcoming Legend of Zelda: Breath of the Wild for Wii U and Switch is the grandest entry in the series and will be the first Zelda game (not counting spin-offs) to support downloadable content. The Legend of Zelda: Breath of the Wild allows players to explore the world of Hyrule at their own pace, providing countless hours of gameplay across the main storyline and side quests. 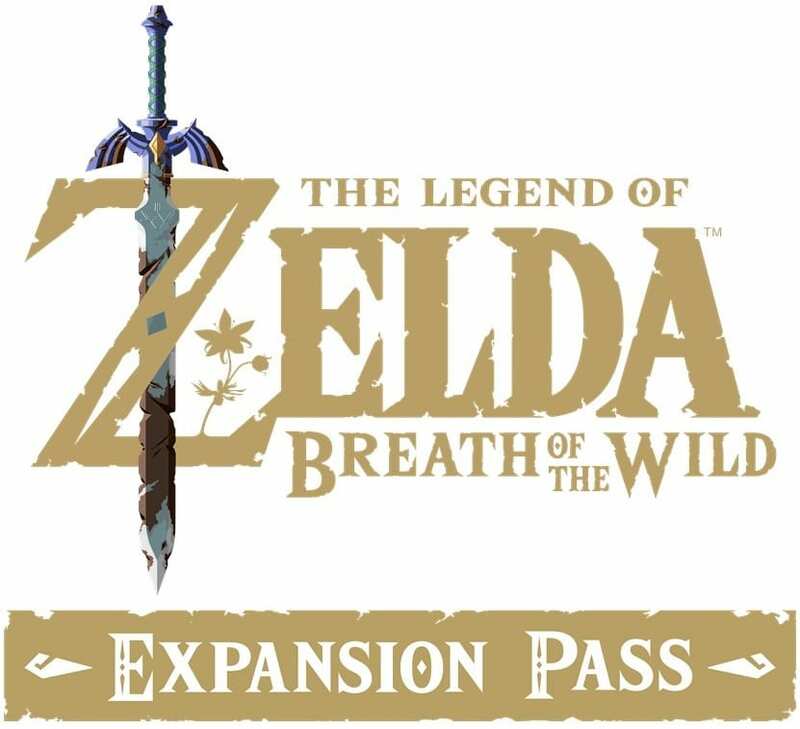 Beginning March 3, Zelda fans can purchase the Expansion Pass for $19.99 which gives them access to two content packs later this year. 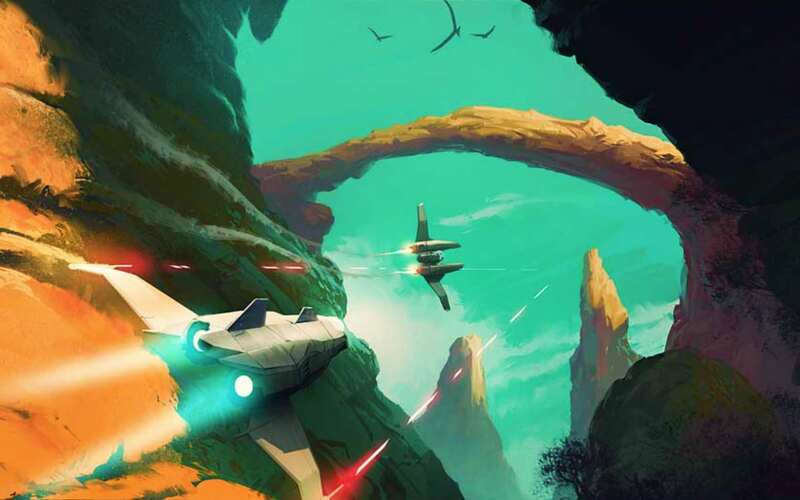 The first pack is scheduled for summer and includes a Cave of Trials challenge, a new feature for the in-game map, and a hard mode for those who love a challenge. The second pack launches this fall and includes a new dungeon, challenges, and an original story. The Legend of Zelda: Breath of the Wild Expansion Pass also gives players three new treasure chests immediately upon purchase, one of which contains a Nintendo Switch shirt that Link can wear in the game. The Expansion Pass will be available for both Nintendo Switch and Wii U.